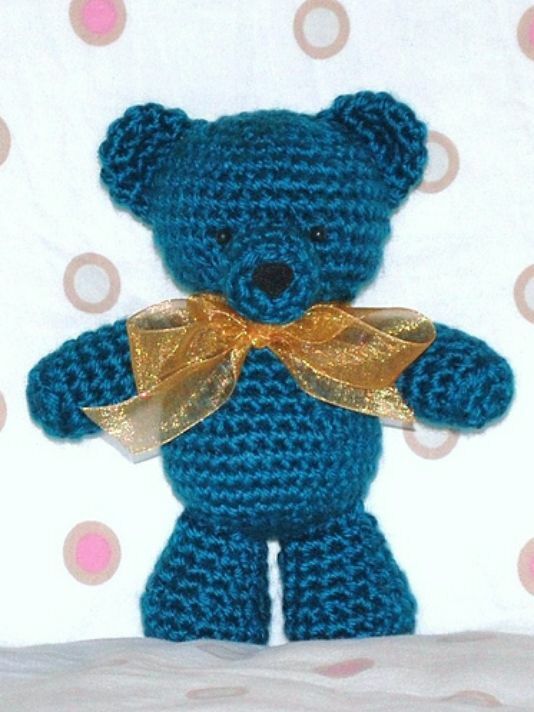 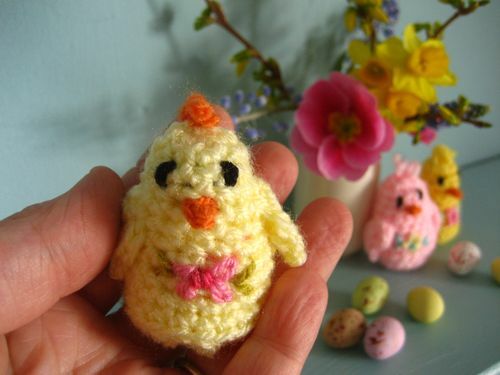 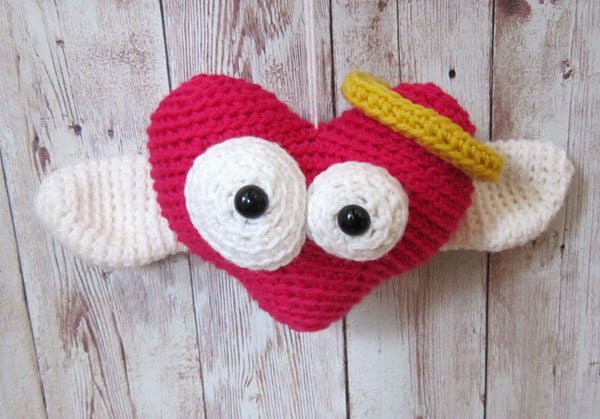 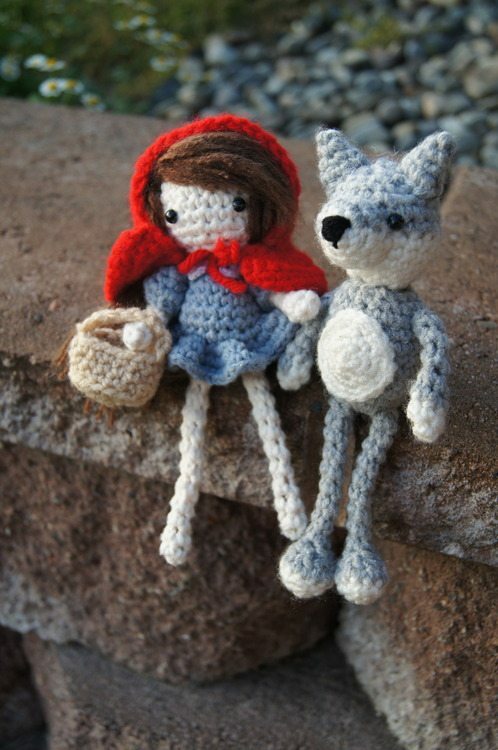 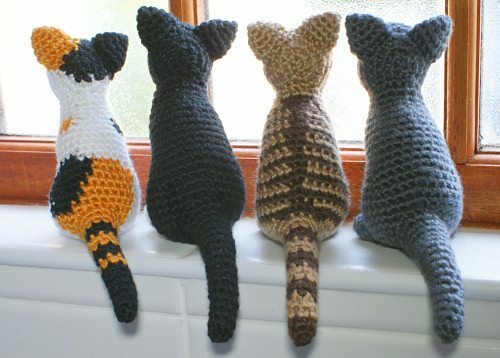 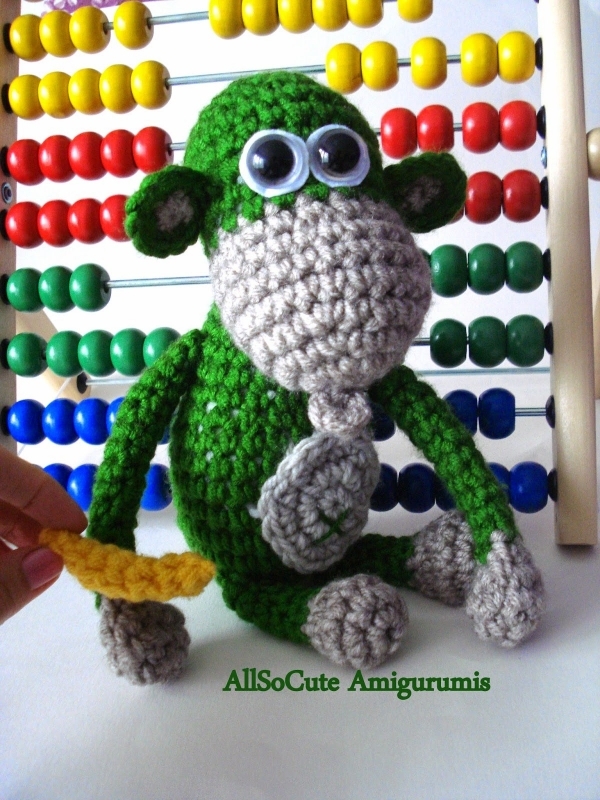 Like to crochet amigurumi? 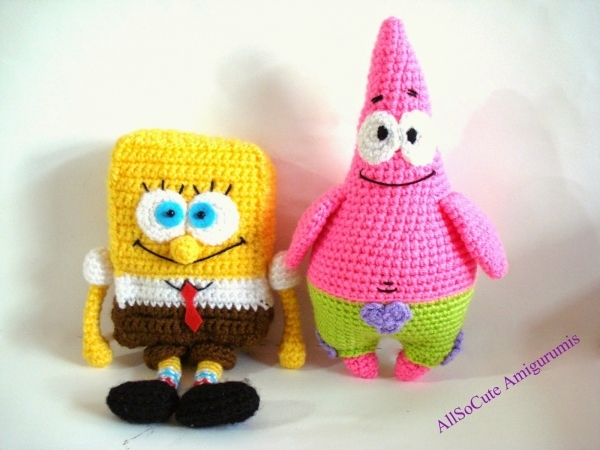 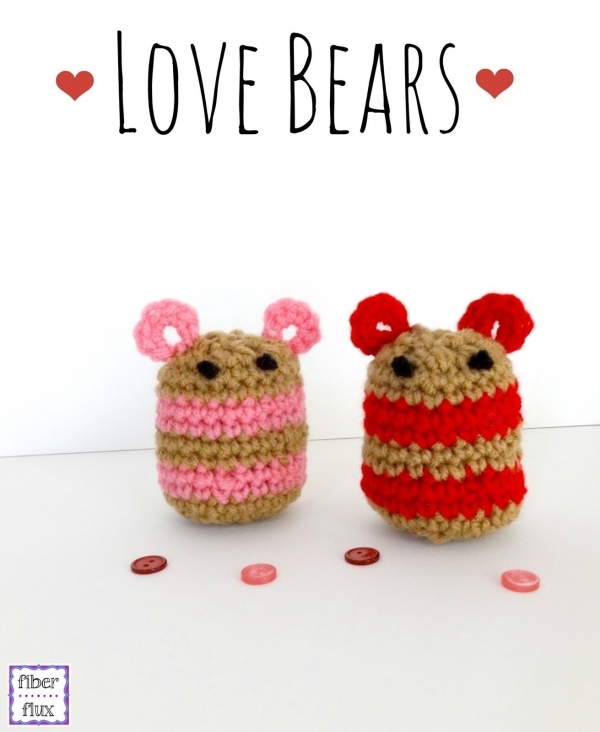 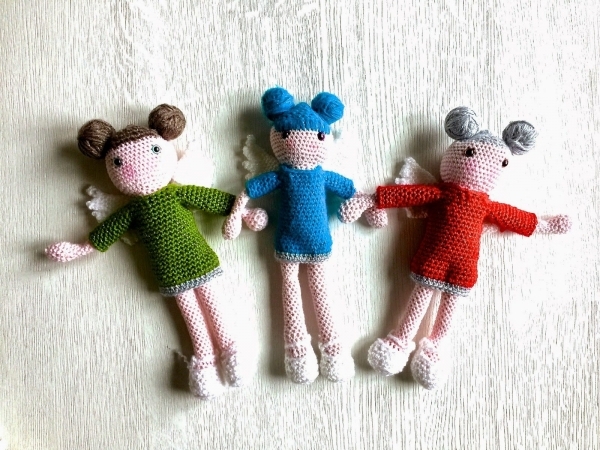 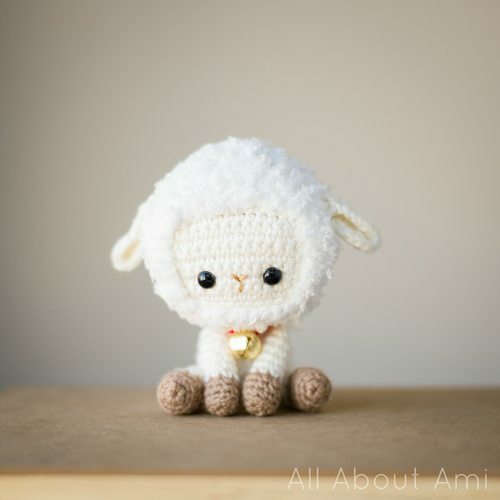 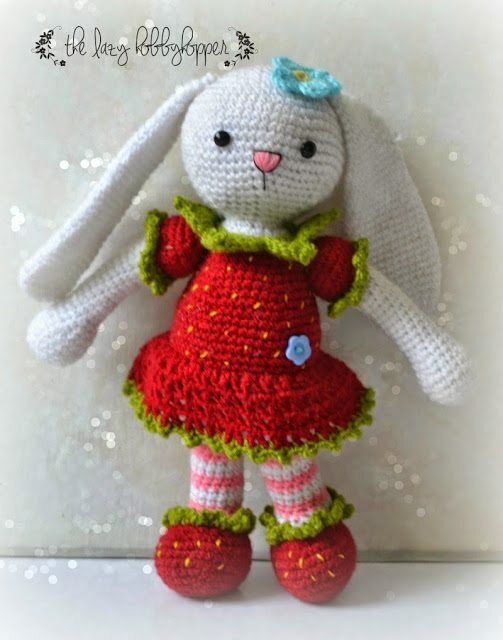 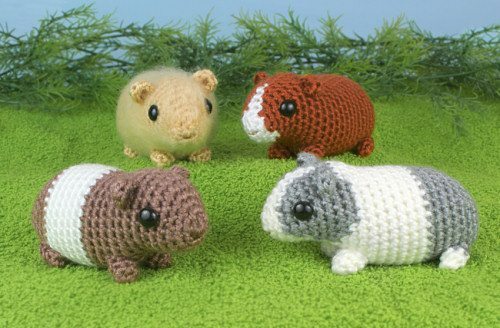 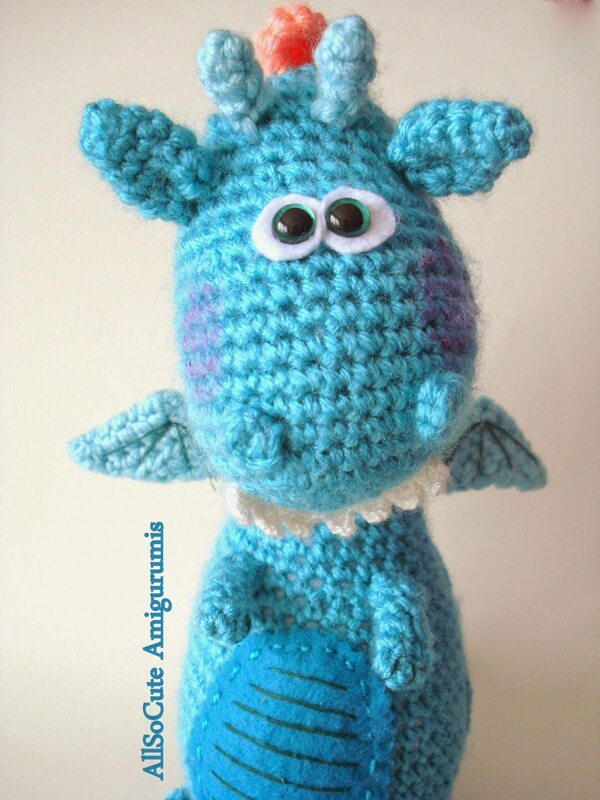 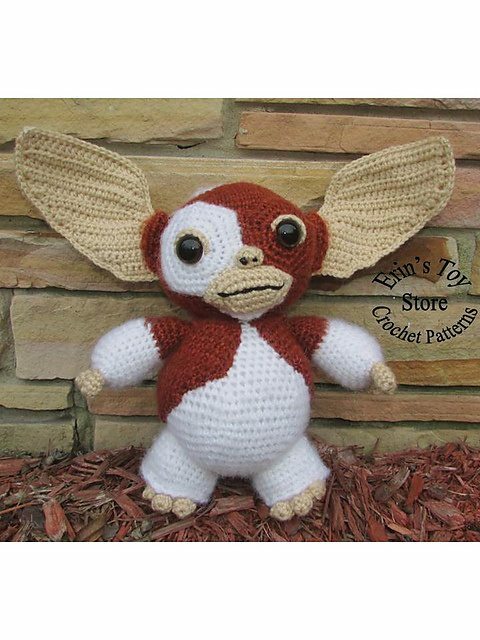 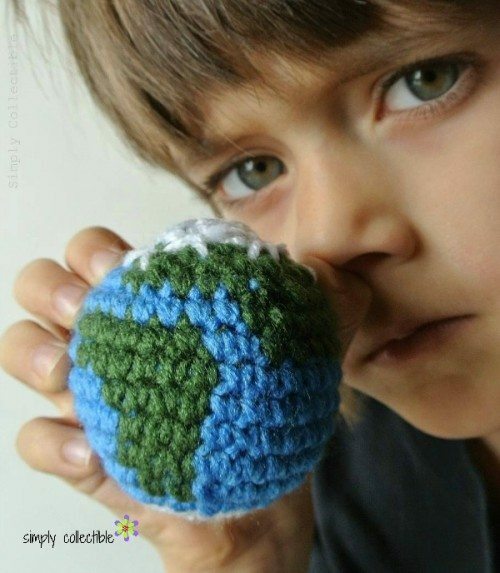 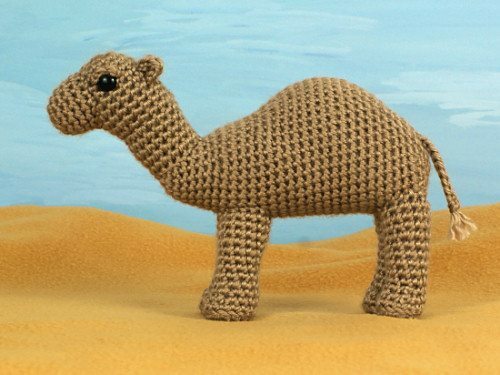 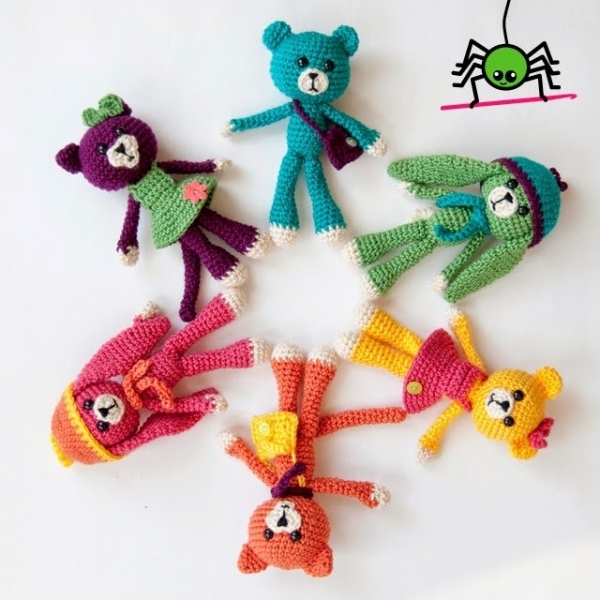 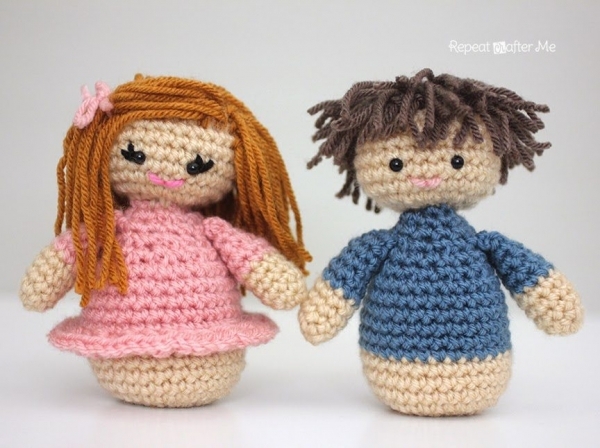 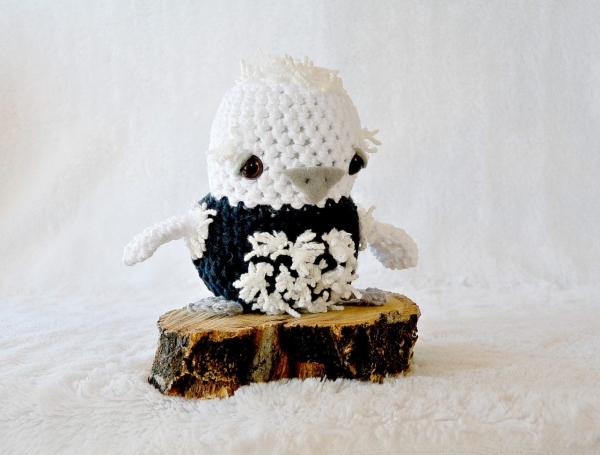 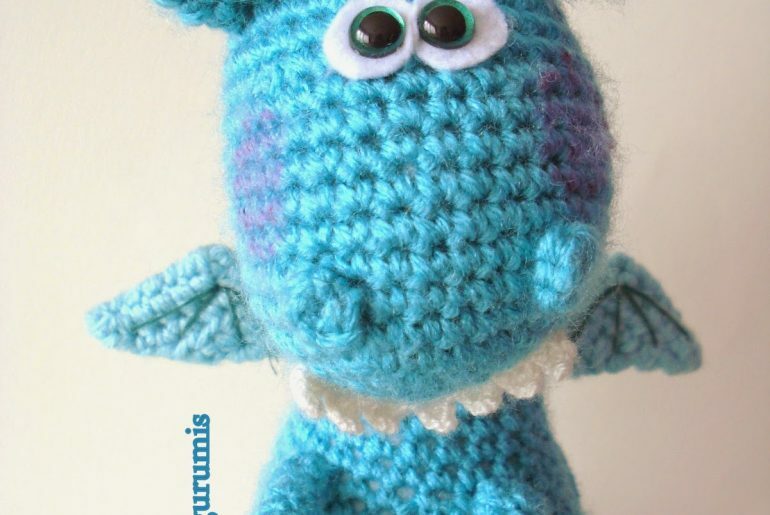 Here are a bunch of new 2015 amigurumi crochet patterns for you to enjoy. 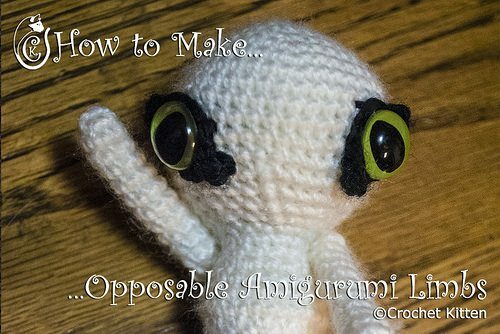 Amigurumi cactus free crochet pattern by Hopeful Honey. 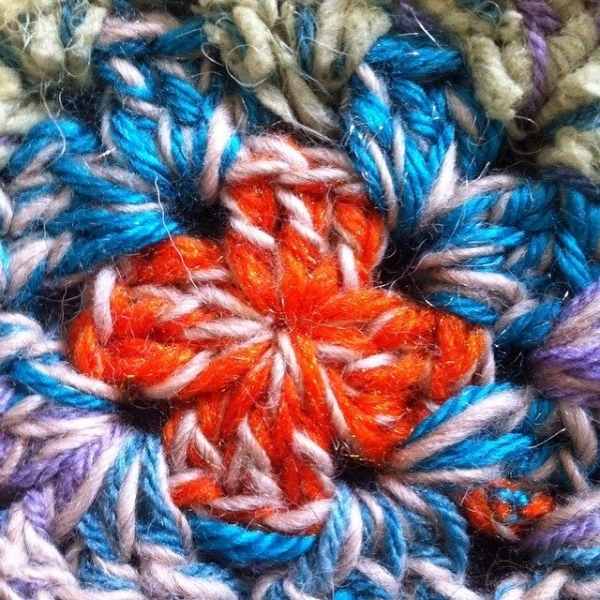 See more crochet cacti here. 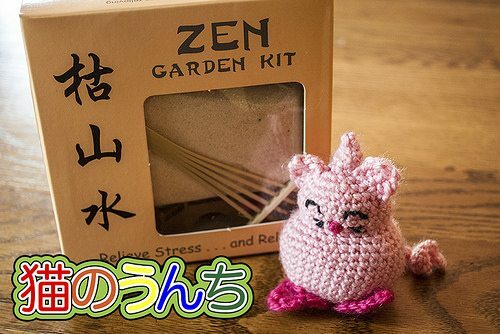 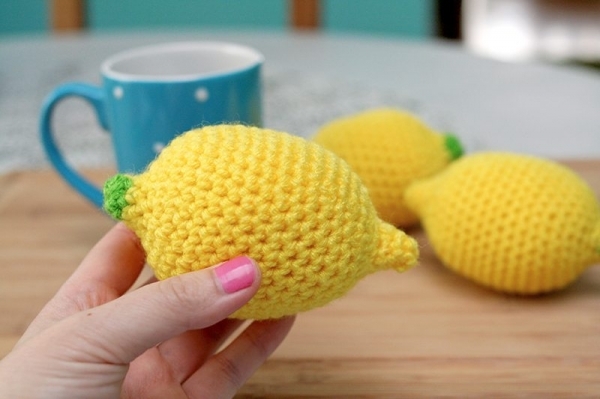 Crochet lemon stress ball free pattern by @twinkiechan for @cycyarncouncil National Stress Awareness Month. 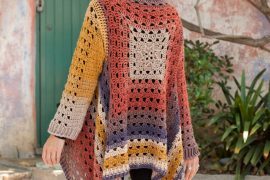 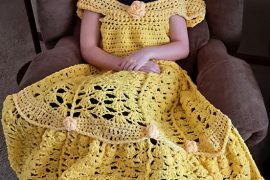 Crochet saves lives!